Based on corpus evidence, Susanne argued for the construction-status of the go-V combination, where the construction has a particular pragmatic effect (or a hortative) and a particular formal restriction (base form of the verbs). Evidence from L1 data suggests that children initially have no adult-like understanding of the construction; working out its properties is a lengthy process that spans the time of reaching morphological maturity more generally. 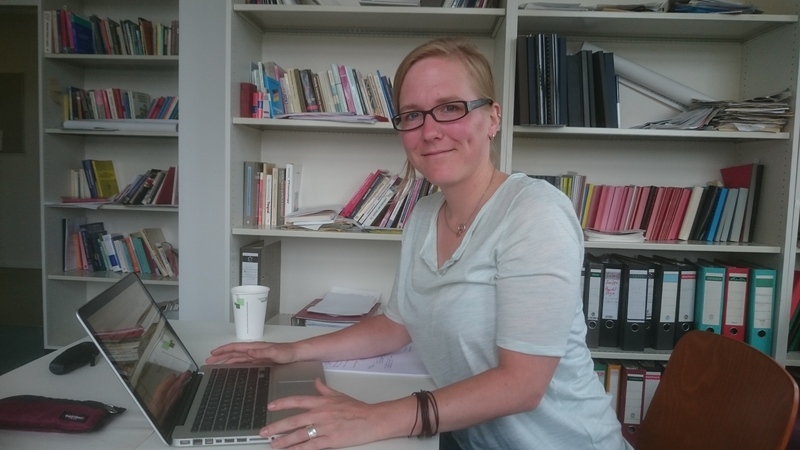 June 27, Susanne presented the corpus infrastructure cpq@fu that she has developped for Freie Universität Berlin. This infrastructure makes available a rich collection of corpora through a uniform interface. 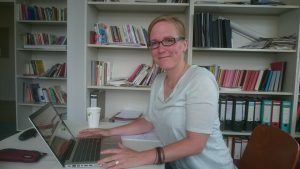 Susanne has produced an online tutorial and additional material to enable students to work with the corpora.